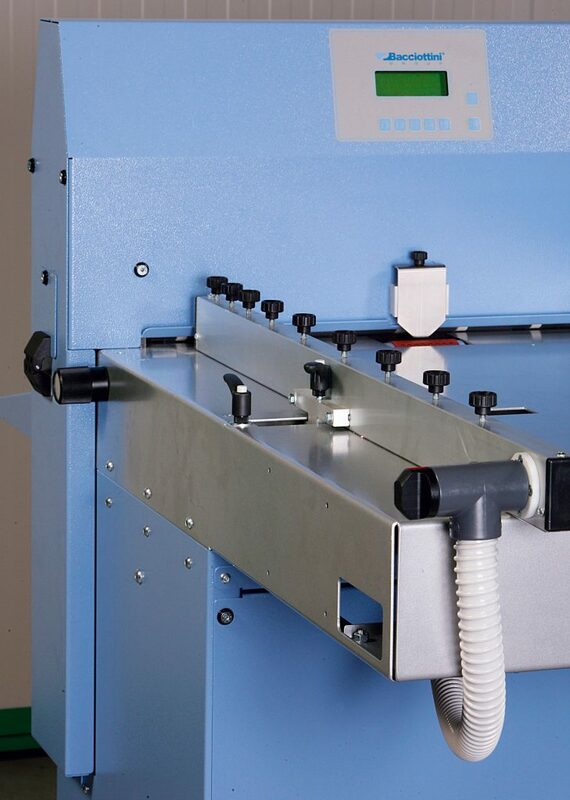 Sheet weight 80 to 400 g.s.m. 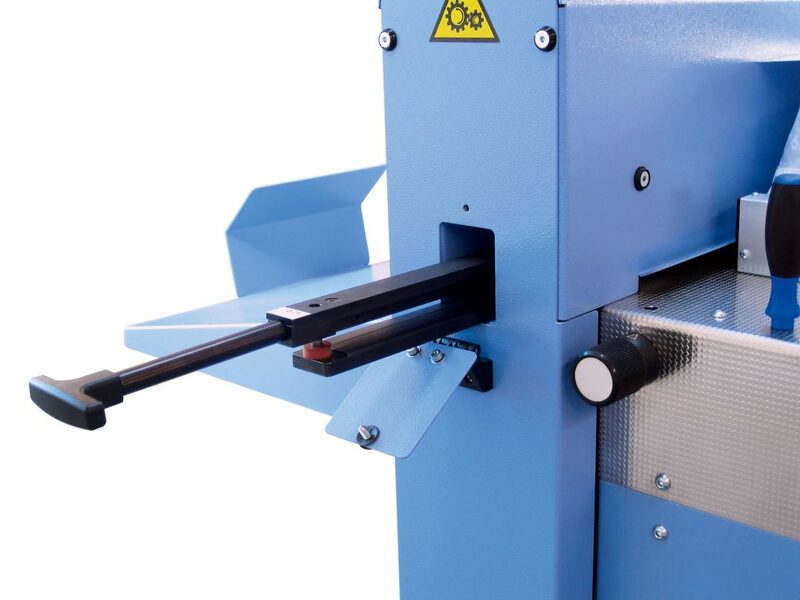 Automatic perforating/creasing machine with a low pile feeder. 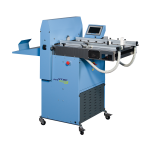 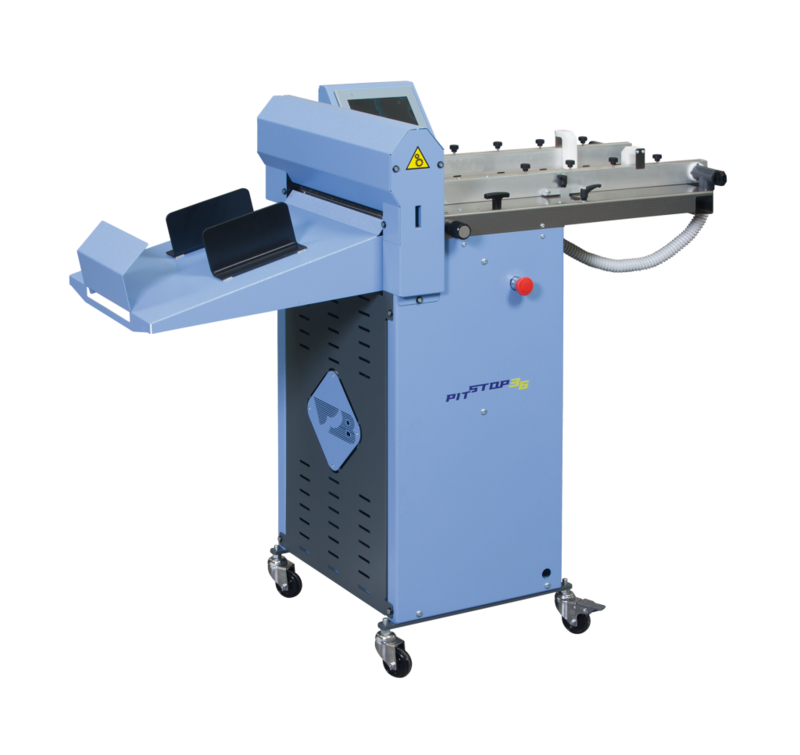 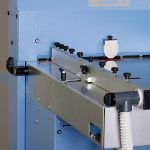 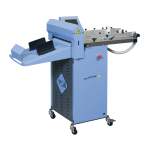 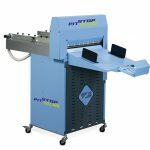 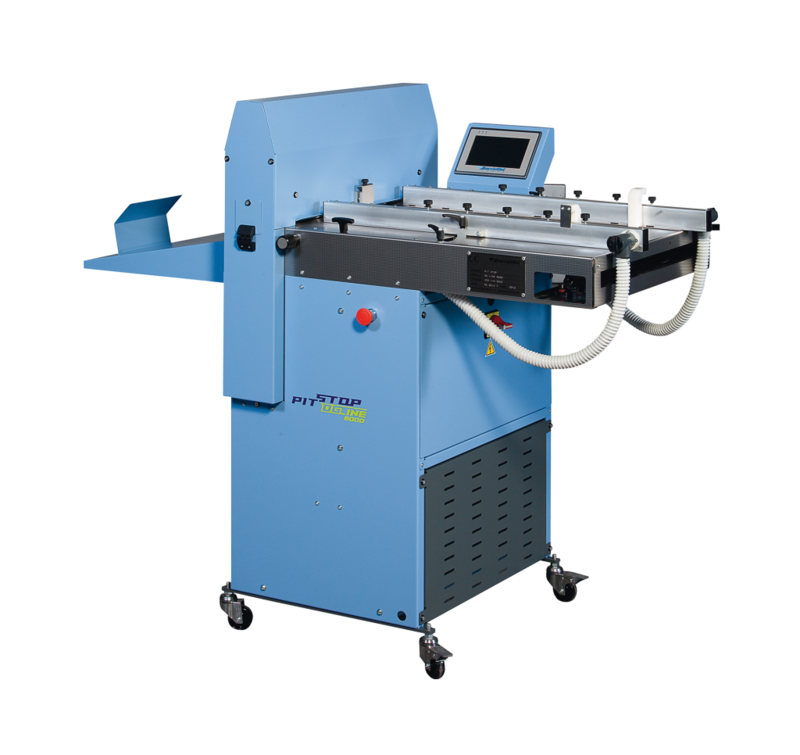 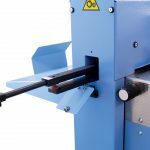 The PIT STOP DG Line 6500 is ideal for the companies who offer “print on demand” and who expect high quality products from digitally printed stock with fast and simple operation. 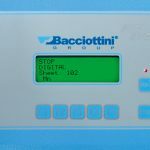 The format is adapted to digital and also book covers (books on demand) with extension 50×85, without extension (standard 50×70). 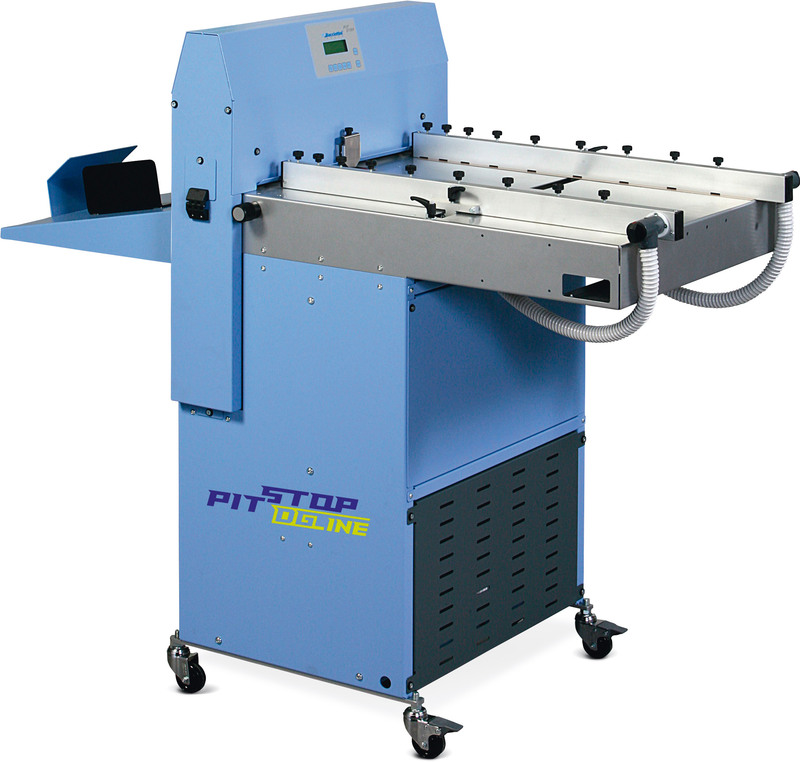 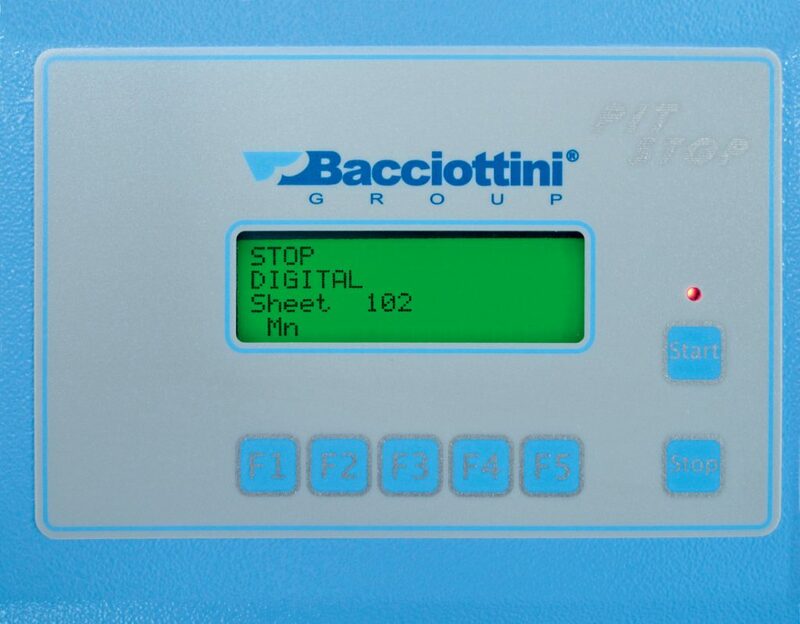 It is also possible on the PIT STOP DG Line 6500 to attach a standard perforating kit (optional extra) which can be programmed directly from the display.